Aloha friends. Good News! 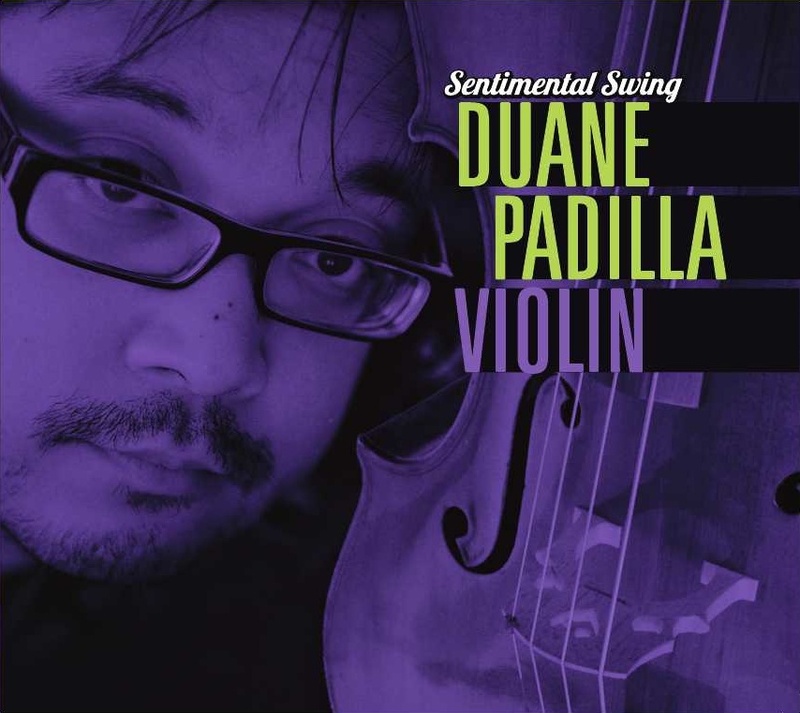 I just released my first solo jazz violin album!! IInspired by the lyricism of Frank Sinatra and the eternally optimistic melodies of French jazz violinist Stephane Grappelli, the album presents a selection of romantically swinging jazz improvisations based on classics from The Great American Song Book. The album, entitled “Sentimental Swing” pays nostalgic tribute to the early days of jazz when vocalists like Ella Fitzgerald and Sarah Vaughn filled the radio airwaves with songs about love lost and love found. Joining me in the studio are Tennyson Stephens and veteran bassist Steve Jones. Hoping to recreate the intangible warmth found on the classic vinyl records, we used “Old School” recording techniques involving arranging players around a pair of vintage ribbon microphones at our recording session at Hawaii Public Radio. Conceived as a “celebration of ideas of the moment”, planning for the album was simple. No rehearsals. No charts. No set lists. Simply meet at the recording studio. Turn on microphones. Call tunes to be played in a style somewhere between Stephane Grappelli and Frank Sinatra. Press record. Let the magic happen.